ABB Formula E has unveiled the new chassis, named Gen2, that will be used by all teams from season five onwards and sees the introduction of the Halo to the all-electric series. 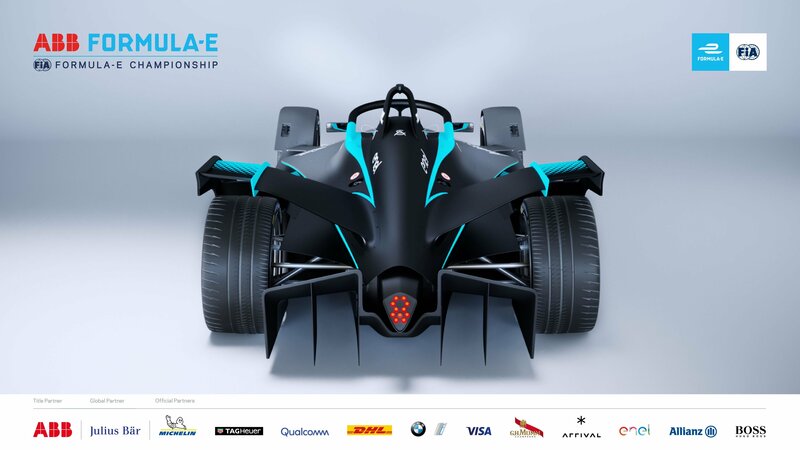 Formula E’s social media accounts have been teasing followers with silhouetted images of the car, which included the diffuser, nose section and the much-discussed Halo, before releasing a full announcement video which included renders of the car on track and the building process. The Halo device is the result of months of research and development by the FIA into how to better protect drivers in the event of an accident where the helmet is vulnerable and is being rolled out across a range of single seater categories, with Formula 1 and Formula 2 garnering the most attention so far. As well as the addition of the Halo, the rear section of the Gen2 has undergone a radical makeover as the traditional style of rear section has been dropped on favour of a split wing design which sees both rear wheels covered by aerodynamic flaps, joined above the diffuser. 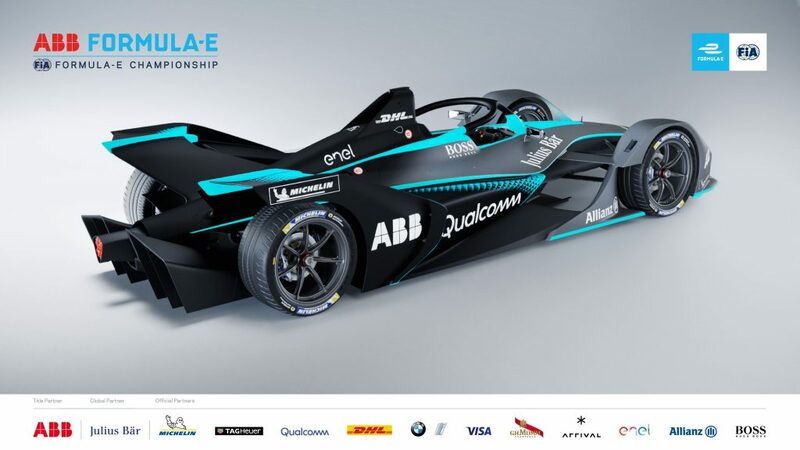 Along with the striking new look, the cars will also see an boost in power with almost double the energy storage capacity and double the range, allowing teams and drivers to complete full race distances at higher speeds and without the need for a car swap, one of the more controversial aspects of Formula E since its inauguration. 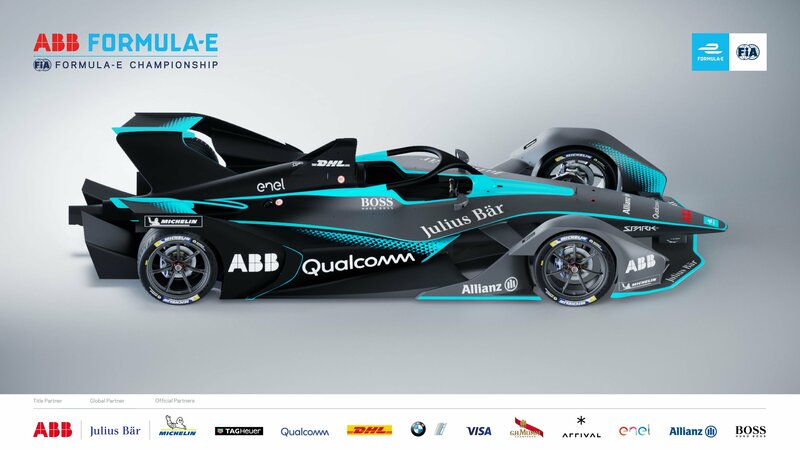 FIA President Jean Todt is undoubtedly proud of the progression seen in Formula E and looks forward to the physical unveiling at the Geneva International Motor Show. 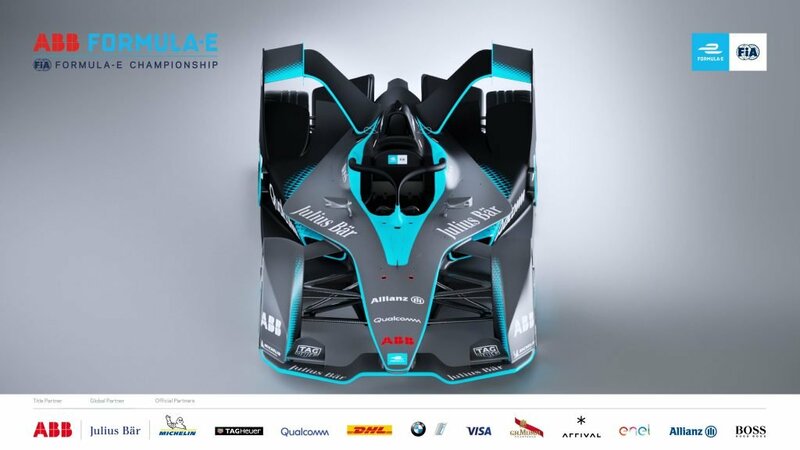 “These are very exciting times for Formula E,” said Todt. 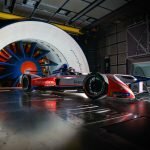 “Today we show for the first time the design of the next generation car, and I’m sure that everyone will be very excited by how futuristic and advanced it is. 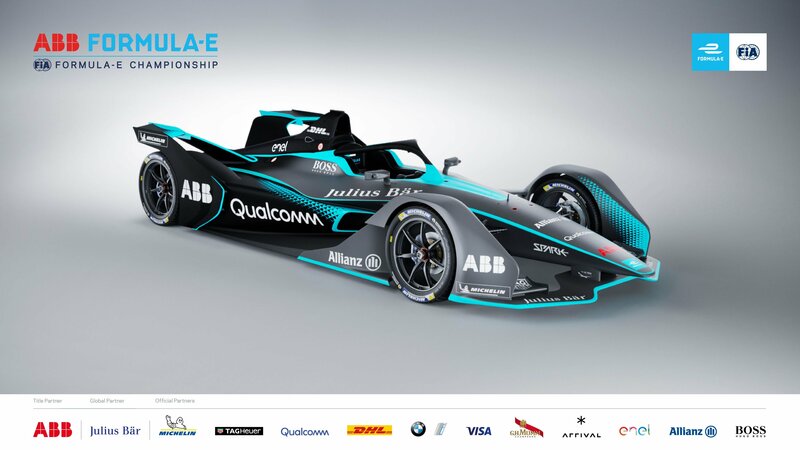 Alejandro Agag, Founder and CEO of Formula E, added: “This car represents the future of racing. 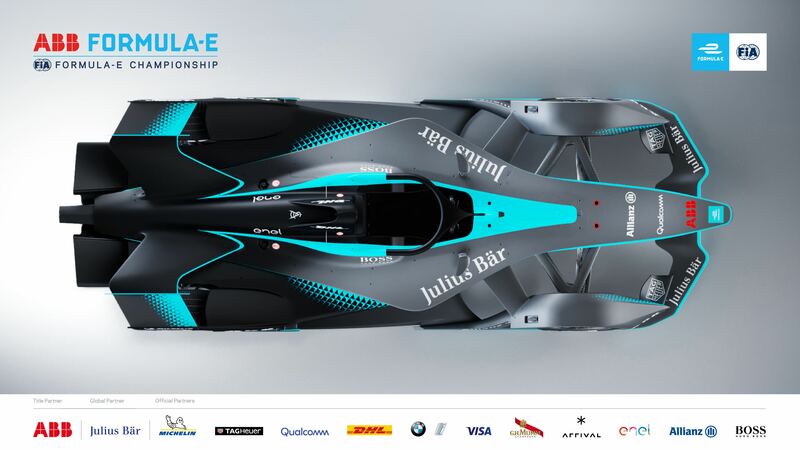 When we started Formula E, our goal was to break the mould and challenge the status quo – bringing a revolution to motorsport. 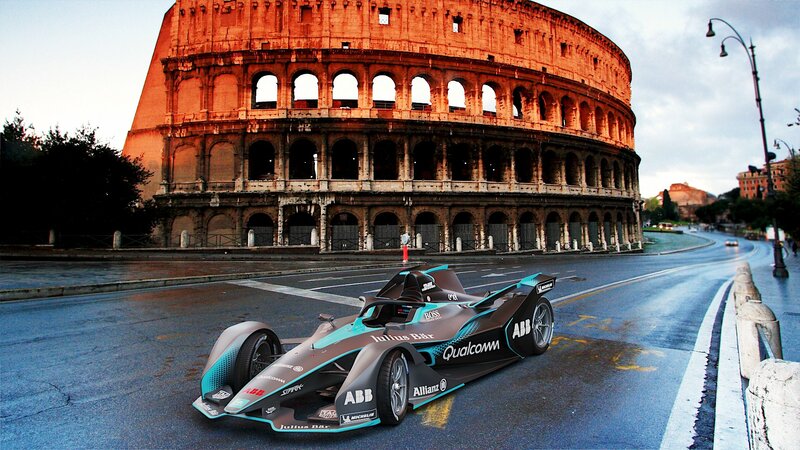 “This next generation car represents that revolution. 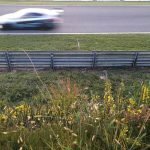 The cars will be faster and will have almost double the amount of energy storage capacity and double the range, demonstrating the continuous evolution of battery technology.